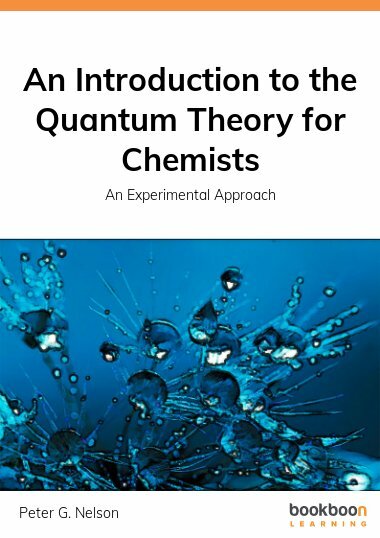 This little book is a brief introduction to the quantum theory for chemists. In it, the author keeps as close to experiment as possible, and to ideas that are familiar to chemists. The quantum theory is used in chemistry to make accurate calculations of chemical processes, and to provide approximate explanations of chemical phenomena. In this book, the author gradually builds up the principles behind accurate calculations, while also discussing the results of more approximate treatments.